So, I have played The Sims 4, for a bit and I have to say that it is much more fun than I thought it’d be even though it’s nowhere near The Sims 3 at all, but maybe it will be in the future. The fact that they decided to remove toddlers, swimming pools and things at the beginning just made me worried, but many of the new aspects in the game can surely be seen as better. For example: The moods I do find rather fun and the fact that people can talk while doing more things than just sit or play games while on the toilet. If they add the things that it’s lacking, it would be much better. There isn’t more to say about this game really as it isn’t all that different from the other games in this franchise. Do you play The Sims at all? If you do, which is your favorite? Previous postTop 10 best games ever made, according to me. Next postI must say, this surely seem like a good year for RPGs, who could have known!? – I have to ask, how good is the character creator? Because I found it sorely lacking in Sim’s 3 😦 Barely any male hairs and I had to keep downloading extras (Which on my crappy internet was a nightmare) and when in-game the loading took forever! I admit I sorta liked the body shapes more in Sim’s 2, even if they were more box shaped. – My favourite Sim’s will have to be Sim’s 2 🙂 DLC wise, Sim’s 2 University or Pets 😛 I gots ALL DA PETS! -Surrounded by fluffy kittens … And a goldfish- Though Sim’s 3 World Adventures was lots of fun. Happy to see another post and looking forward to more! 🙂 Have fun, and enjoy 2015! Didn’t say I didn’t, just mentioned that the sims couldn’t. I felt that the editor was fun and all and the clothes are much nicer, but the hair is still lacking and so is accessories. My most favorite is Sims 3, all things upgraded with much more to customize than the second and more to do. 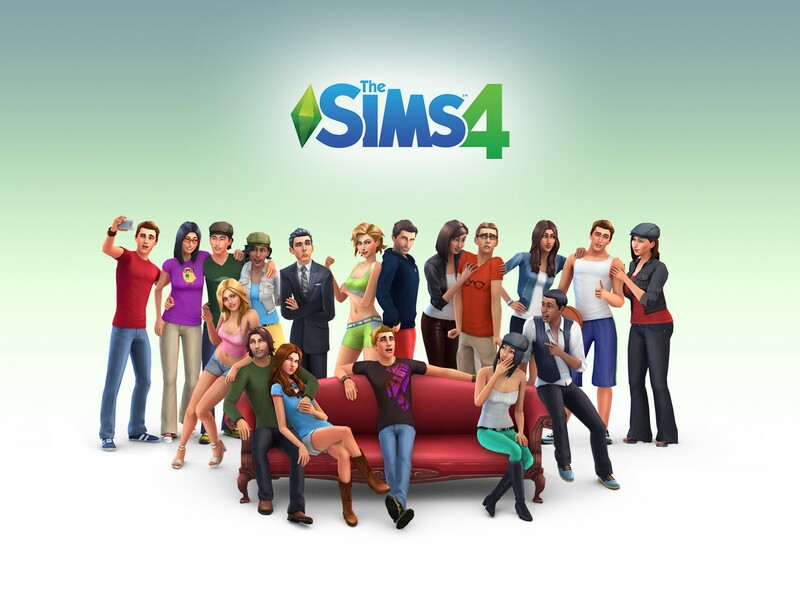 Question is if there will be modders for The Sims 4. The Sims 3 have many things that are lacking in the second so that I really think you should do. Mmm, true. For one I’m not sure how Origin deal with modified games.